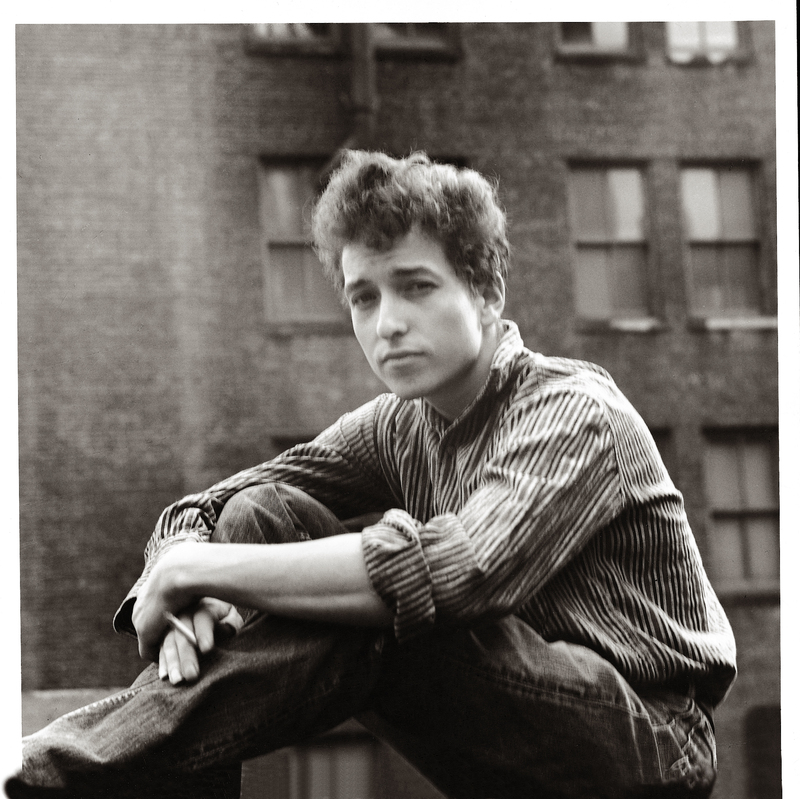 "“If Dogs Run Free,” from the 1970 album New Morning, is Dylan’s version of a novelty song: a goof on a ’50s-style mashup of piano jazz and spoken word.... It inspires the talented Campbell (East Dragon, West Dragon) to create a benevolent, retro-ish watercolor universe of cross-species friendships and endlessly fun things to do, with a wide-eyed and inexhaustible girl, her younger brother, and their pet dog as ringleaders." 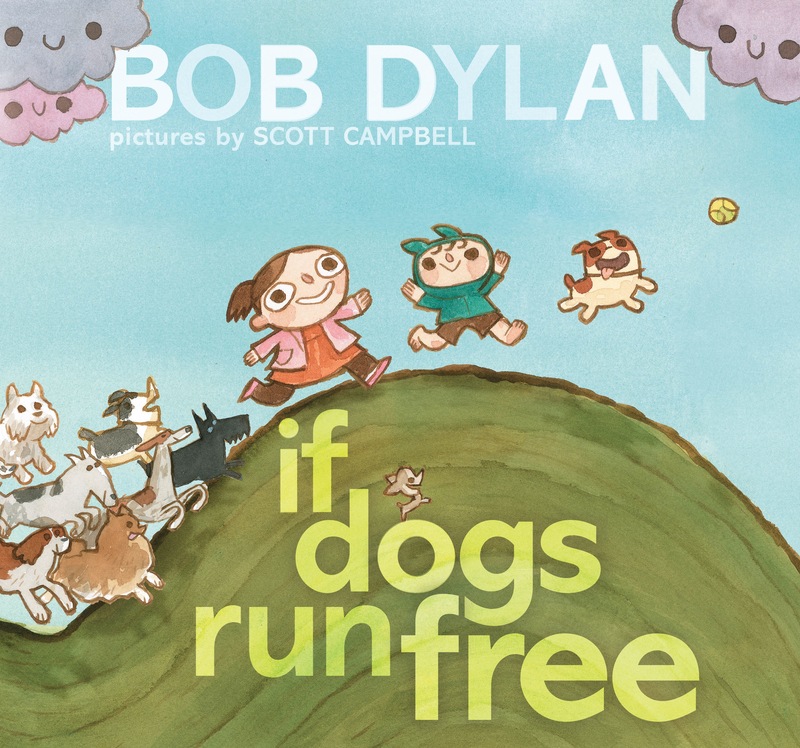 "The lyrics to a 1970 Dylan song serve as the text for this quirky ode to children and dogs running free, doing their own thing. Through his appealing watercolor illustrations, Campbell has done a fine job creating a coherent, imaginative story from Dylan’s poetic lyrics...a satisfying tale, with undeniably cute canines and children running free and enjoying life, on their own like rolling stones." "This illustrated version of a lesser-known Bob Dylan song focuses on the joys of a carefree childhood. A girl and her younger brother wander through their day, have adventures on the playground, make mischief at a swamp, and gaze at the night sky. Along the way, more and more dogs join their play...sweet, simple concept...humorous watercolor illustrations." "Bob Dylan fans will love this sweet interpretation of his canine-themed 1970’s hit, If Dogs Run Free. Kids will go nuts for Scott Campbell’s detailed illustrations, and all parents/babysitters/librarians/grandparents will appreciate the message: Just do what you love, the rest will follow."